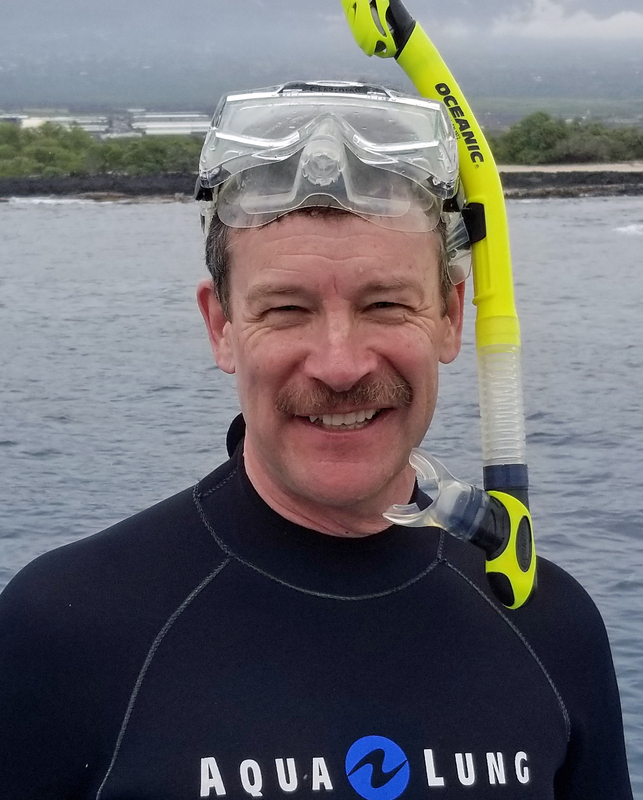 Rochester, WA--The Northwest Aquaculture Alliance (NWAA) announced the appointment of Dr. Hugh Mitchell, internationally respected fish health expert and veterinarian, to its Board of Directors yesterday. NWAA, formerly the Washington Fish Growers Association, represents aquaculture producers and suppliers in Washington, Oregon, Idaho, and British Columbia. The addition of Mitchell to the Board reflects a renewed emphasis on science to the work of the association.